Regt: Private S/15448, C company, 11th Battalion, Argyll and Sutherland Highlanders. DoD: Killed in action about Oct. 13, 1916. Biographical Information: son of James Macdonald, M.D., 17 Portland Square. [toggle title=”Family Background”]Family Background: Malcolm was the elder son of Dr James Macdonald (1860-1928) and his wife Gertrude Lucy Macdonald. Educated at Carlisle Grammar School from 1907 until July 1915. Malcolm won the religious studies prize in 1911 and he played Maria in Twelfth Night in 1912. He was a good sportsman, he won the 220 yard dash in 1911 and he was a member of the Rugby and football teams in 1913 and 1914. For rugby he was described as “ a hard working forward, good in the scrum and line out, tackles well. ” In 1915 was was Sports Captain and a prefect. Malcolm was a private in the Argyll and Sutherland Highlanders, regimental no. S/15448 C Company 11th bn. 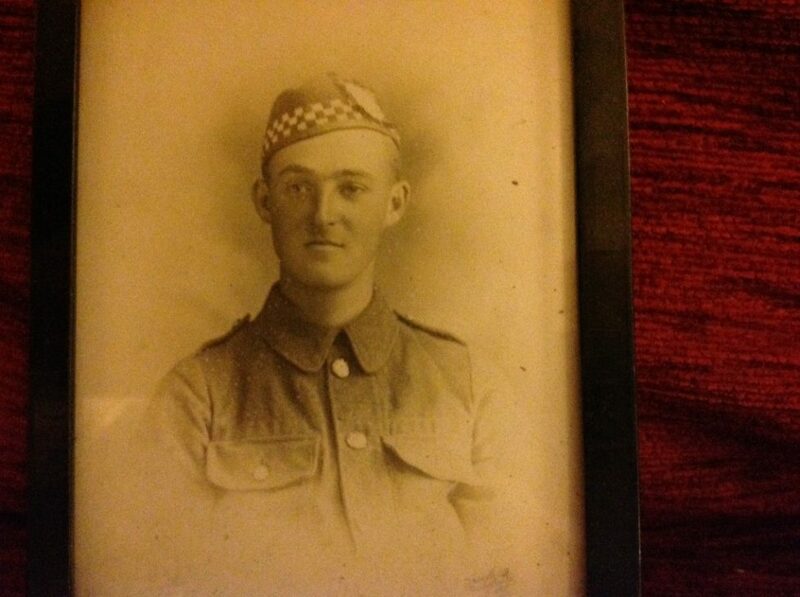 The Argyll and Sutherland Highlanders museum says he was awarded an allied victory medal and a British war medal and that this suggests that he did not enter a theatre of war before at least the beginning of 1916. It is possible that one of the casualties refers to Malcolm MacDonald. g) Jennifer Faichney, researcher at The Argyll and Sutherland Highlanders museum, The Castle, Stirling, FK8 1EH. *Both war diary extracts were supplied by the museum.